Here is a fun healthy eating snack idea that is packed with heart healthy coconut and the goodness of almonds. Unlike sweets like chocolate or lollies, you will find that recipes made with ‘good fats’ like coconut fill you up much quicker. They don’t usually tempt you to overeat as the healthy fats satisfy the sweet craving. 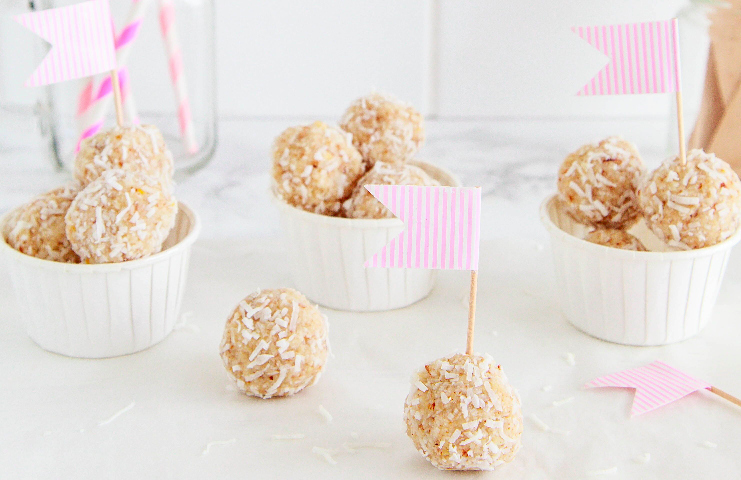 Grab one of these healthy eating bliss balls from the fridge when you need a sweet pick me up. 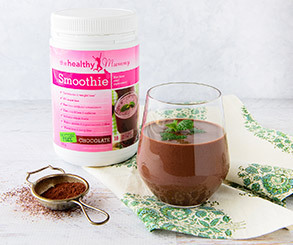 Place all ingredients into the food processor and blend for 1 minute. Roll into small balls around the size of a 10c piece. Place on a lined tray and chill in the fridge until firm. Makes approx 15 balls. Calories per ball: 151. Every month on the 28 Day Weight Loss Challenge, we run a BRAND NEW 28 Day Menu with a different theme so you NEVER get bored! Next months theme is the METABOLISM BOOSTING – Perfect for increasing your energy, boosting your health and getting you ready for SPRING. 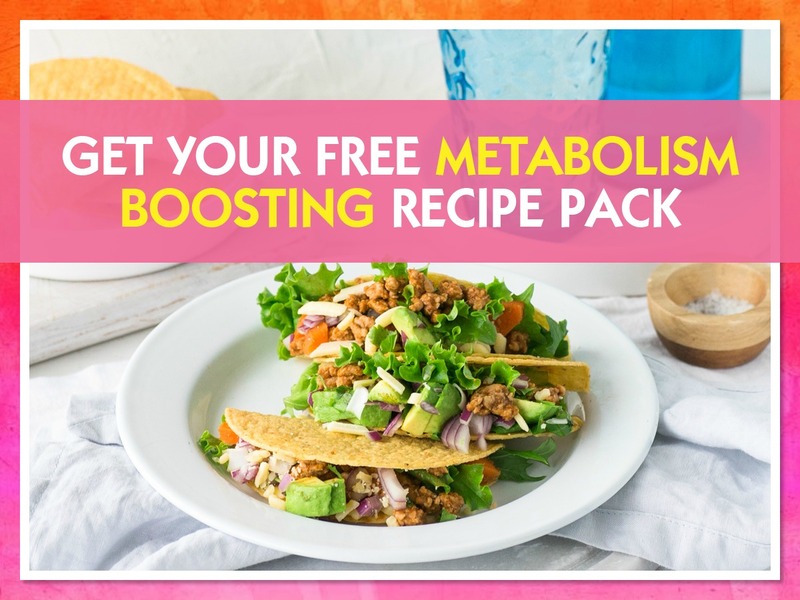 If you are curious about the 28 Day Challenge recipes then we have a FREE 28 Day Challenge METABOLISM BOOSTING recipe and exercise pack for you to try HERE. Find a delicious range of healthy recipes, packed full of energy boosting ingredients and nutrients together with easy to achieve exercise. For a limited time, we are offering you a HUGE DISCOUNT on the lifetime membership discount on the 28 Day Weight Loss Challenge – you can see this awesome offer here. 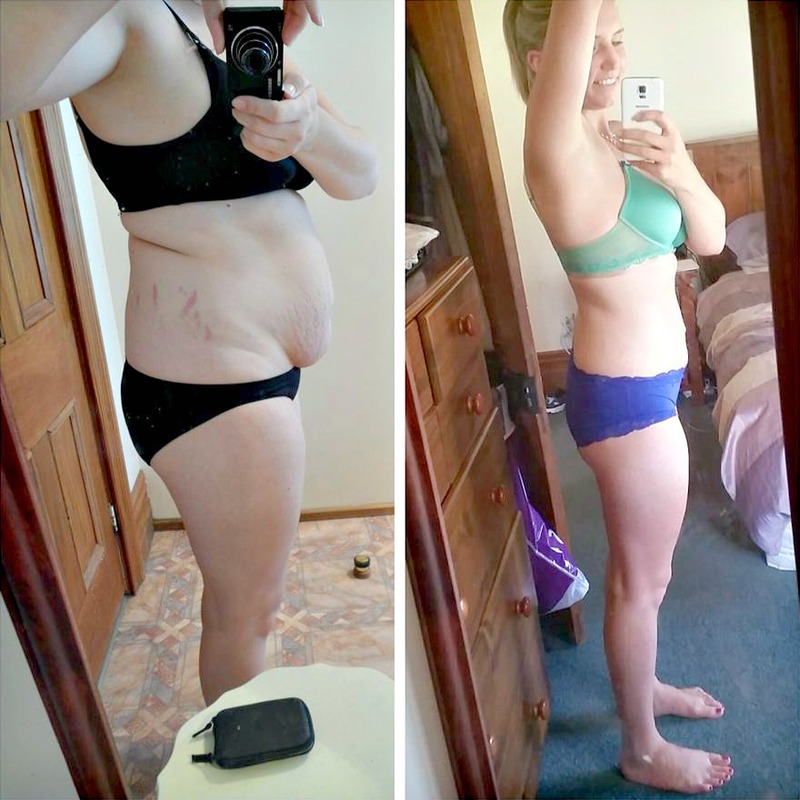 Here are some INCREDIBLE results from mums on the 28 Day Challenge.